Incredible news! 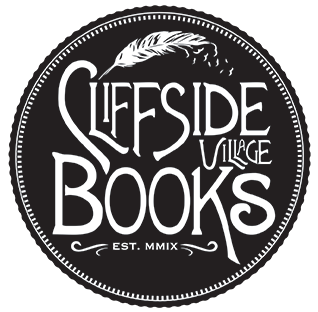 This year Cliffside Village Books has been nominated in two categories of the Scarborough Mirror’s Readers’ Choice Awards. The categories are Scarborough’s best bookstore and best used bookstore. I’m thrilled my little shop has been considered and to know that I am making an impact in our community. 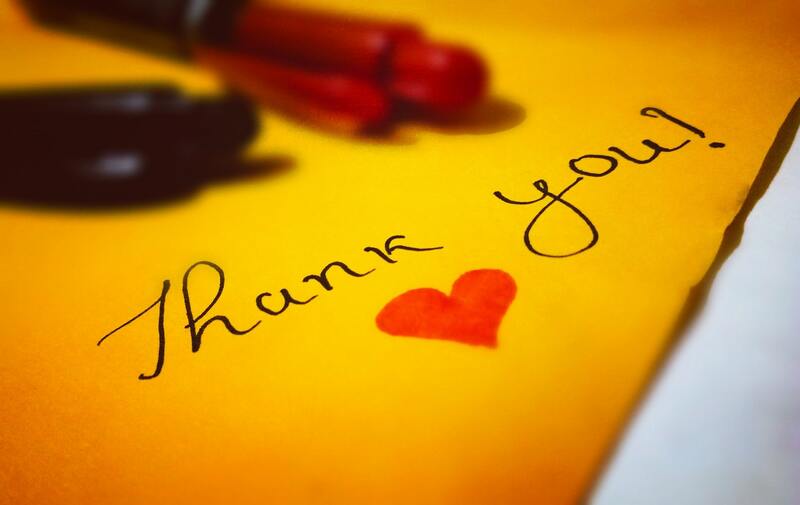 A big thank you to everyone who nominated us and everyone who votes for us! Click here if you want to vote! Copyright © 2019 Cliffside Village Books.All rights reserved.